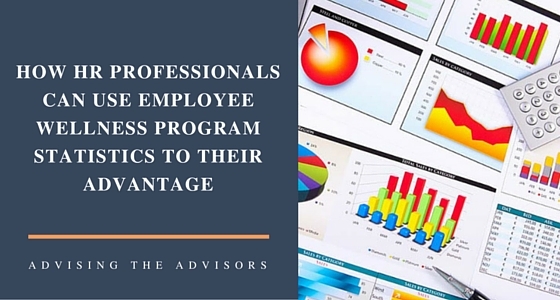 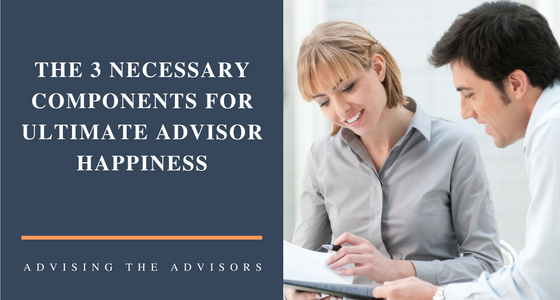 Financial professionals face adversity in a variety of forms – difficult clients, market volatility, and a number of other stressors faced on a daily, weekly and yearly basis. 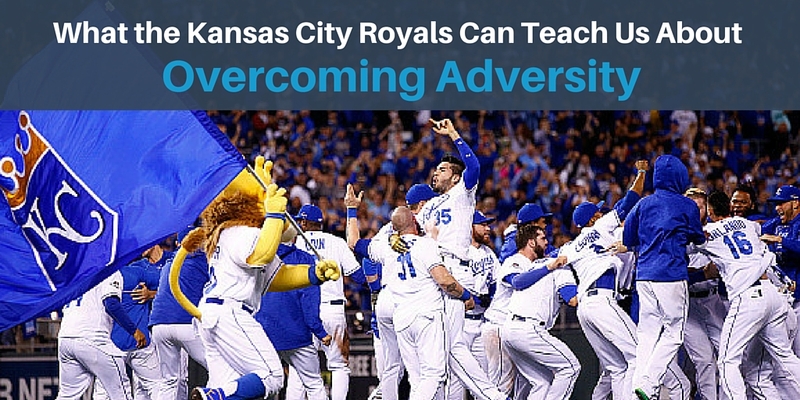 The thing about adversity is that you can’t avoid it – but how you react to it is completely under your control. 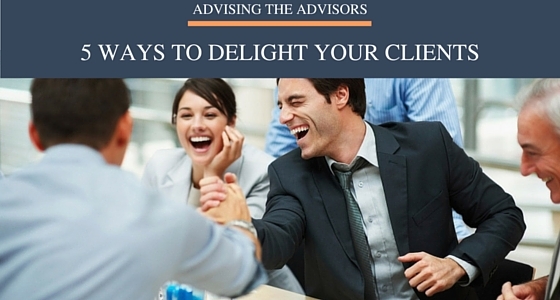 In my last blog post, I brought up the topic of “toxic” clients in the financial advisor profession, with an overview of some of the toxic personalities that you should consider keeping out of your practice. 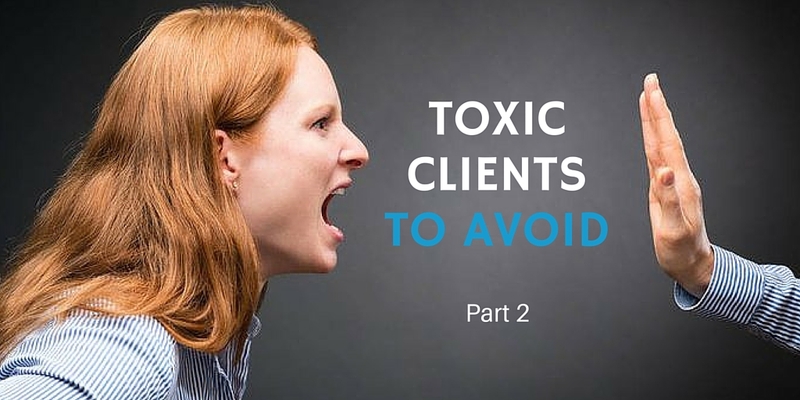 Today I will continue on, discussing four additional toxic personalities to avoid.